Lenovo has confirmed that it will introduce a smartphone Z6 Pro the day after tomorrow — March 27. Teaser depicting some mechanism was published in social network Weibo. At the moment no information about the characteristics of smartphone not. During the presentation at the exhibition Mobile World Congress 2019 the manufacturer said that the device will support 5G network and the camera will get Hyper Video. The Lenovo representative also noted that Hyper Video will become a trend in the «5G era», but the system itself is unknown. The company recently signed a contract with the operator China Unicom, which has already begun to spread the network of the fifth generation in China. 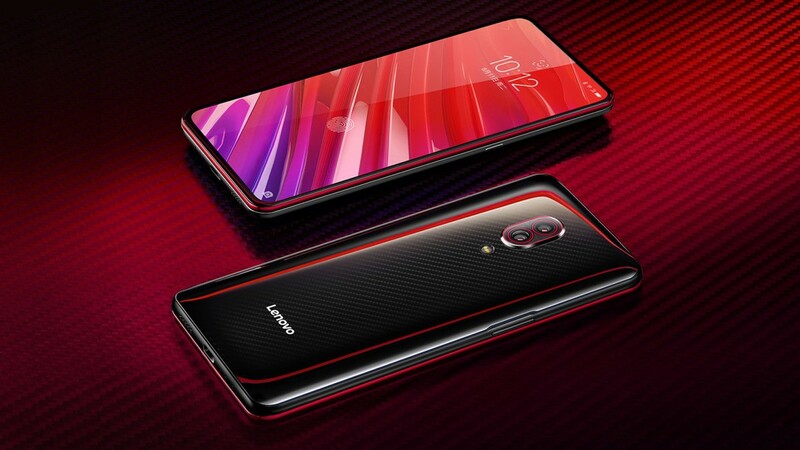 The predecessor of the upcoming smartphone from Lenovo, Z5 Pro with edge-to-edge display, 8-core Snapdragon chipset 710, and a battery capacity of 3350 mAh. The smartphone is also capable of doing video recording in Full HD resolution at 120 K/s.